We are trying to offer a complete spa experience through the attention of details and dedication to the customer. The 7 years of experience have taught us that every customer is unique and needs personalized service. Through the ” Orhideea Spa Specialty” therapies, we try to focus our attention on the main needs pointed out by our clients. More energetic, healthier! Holistic treatments based on drainage, detoxification and elimination of accumulated stresses. The therapeutic massage eliminates muscle pains and recharges the body with energy through a series of special techniques. 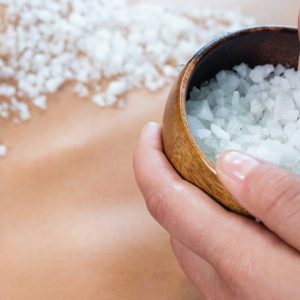 The main purpose of this massage is to preserve and improve the health condition, healing and improving certain pathological states of the human body and rehabilitating to life and daily work. 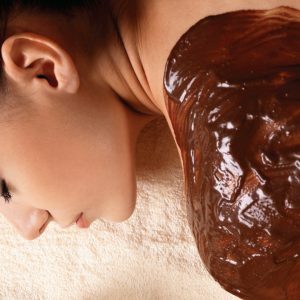 SPA ritual is the perfect choice for a treatment at the SPA! Anti-aging tropical fruits, chocolate, coffee and green tea enhance skin appearance and combat cellulite, anti-stress lavender, and wine with detoxifying properties offers an unforgettable experience! Share the benefits and joy of a massage with someone you love! Two therapists will massage you both, simultaneously. You and your loved one will have a special experience while this massage is being delivered to you in the cozy atmosphere of the couple massage room. Your complexation is precious! Offer it the best treatment ! The advice of a professional combined with the personalized treatment and care is the receipt for success. Retipalm Derma Cosmetic is an active substance complex that helps your skin protect, regenerate itself, hydrate and become more resistant to aging and external factors. Complete your chosen therapies with mini-treatments to personalize your spa experience! 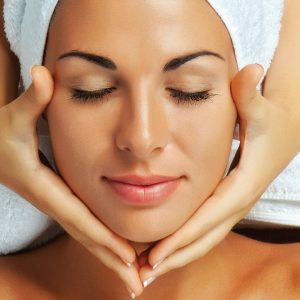 Mini-facial treatments complement body therapies with drainage and micro lifting benefits, hot or cold volcanic stones have decontractive and refreshing effects, and foot treatments remove the accumulated fatigue. Yamaimo therapy is a traditional Japanese therapy which includes a set of manual therapeutic procedures. It is an important and revolutionary method of rehabilitation, which bases on the practice of positions of stretching progressive and active of the antigravitational muscles.